If you don't buy a filter, you'll be one. 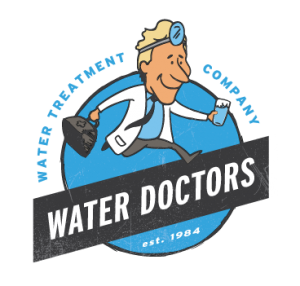 To have your water tested, fill out the form below. You'll receive a test kit with clear instructions on the process. Within a few weeks, you'll have a full report of your own tap water's truth. 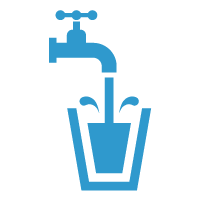 From there, we can help you address your specific water contamination issues.